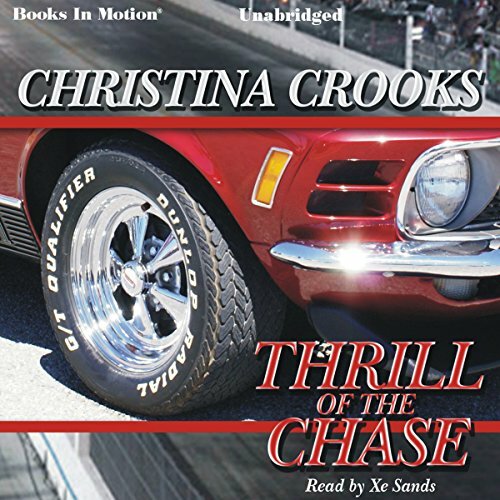 Showing results by author "Christina Crooks"
“Second place is the first loser” according to Sarah Matell, a heroine who wants nothing more than to wrench on cars and race with the guys. As a talented technician in her father’s automotive speed shop, she’s a whiz at tuning race engines. Winning races also comes easily to her. What isn’t easy is winning Craig Keller, local drag race hero.